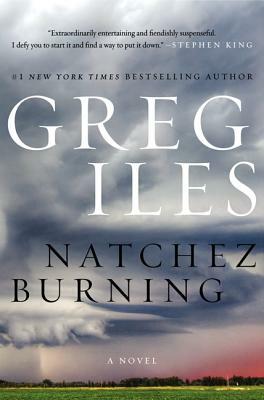 I’ve been reading Greg Iles for many years, but I think it’s this one -Natchez Burning- that will make him a household name. This novel is the first of a trilogy starring Iles’ character Penn Cage - former lawyer, former author, and present mayor of his hometown. This first book finds Penn’s father, Tom Cage, accused of murder and unwilling to defend himself. This opens up a can of old Klan murder worms and draws the reader into what was not Natchez’s finest hour.